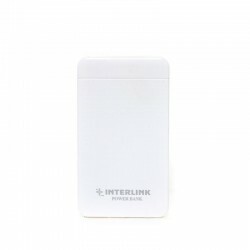 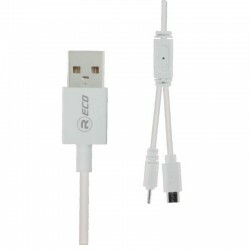 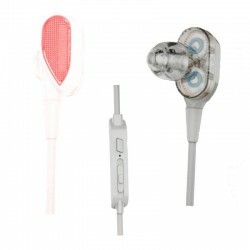 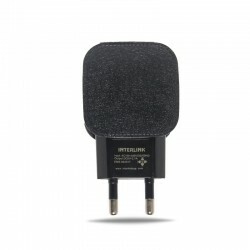 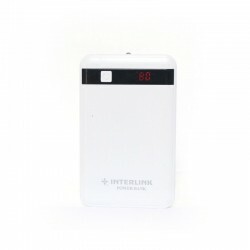 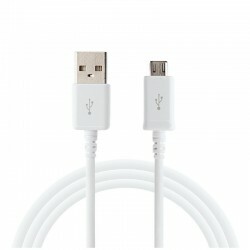 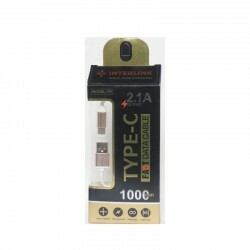 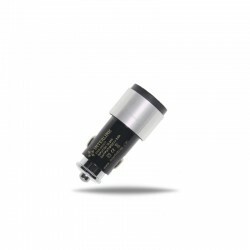 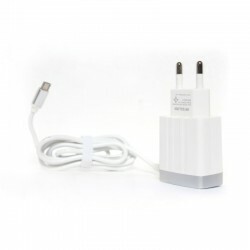 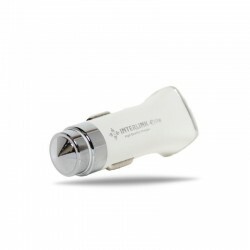 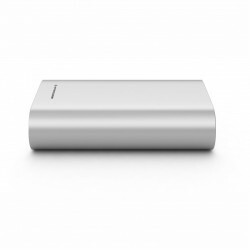 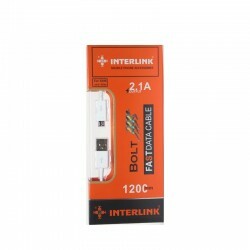 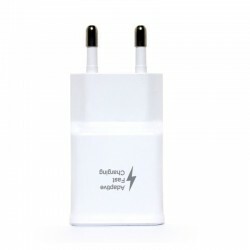 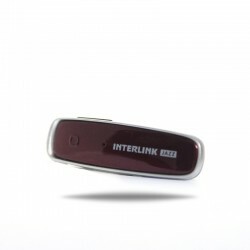 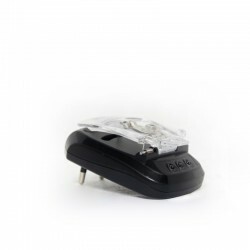 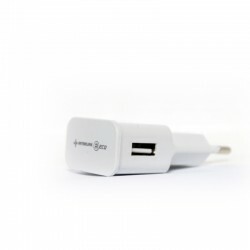 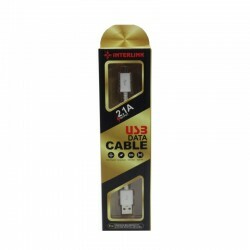 Interlink Mobile Accessories have a large variety of handsfree for different mobile phones. 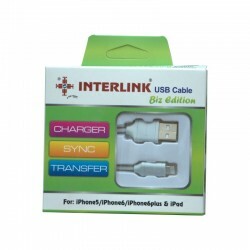 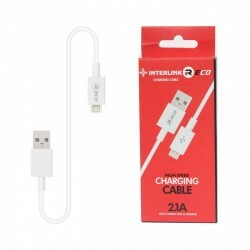 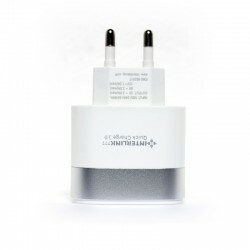 Interlink Star Earphones Reliable & Economical Stereo Sound Earphones. 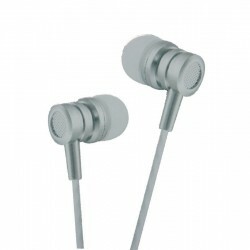 Interlink Pearl metal Earphones Reliable & Economical Stereo Sound Earphones. 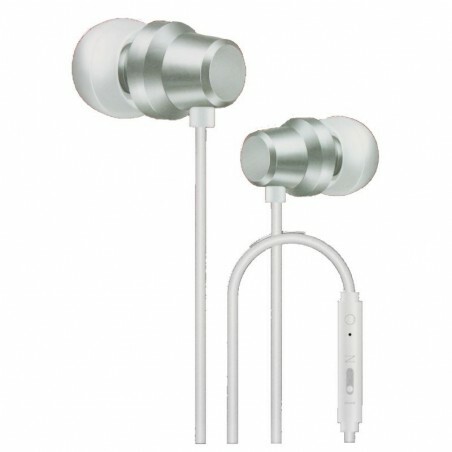 Elite Earphones With Super Base and Perfect Soundtrack,Full Metal Earphones. 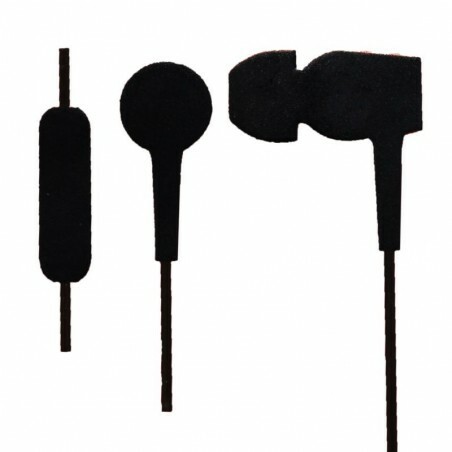 Interlink Prime Earphones Reliable & Economical Stereo Sound Earphones. 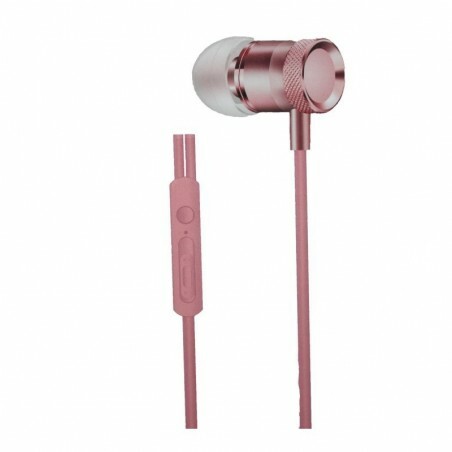 Interlink Melody Earphones Reliable & Economical Stereo Sound Earphones. 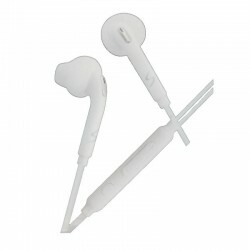 Interlink Jazz Earphones Reliable & Economical Stereo Sound Earphones. 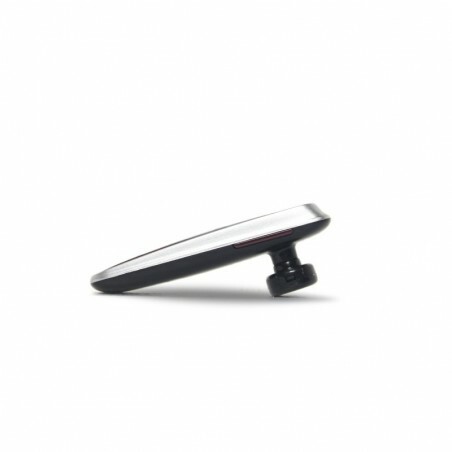 Interlink Wireless Earphones Reliable & Economical Stereo Sound Earphones.